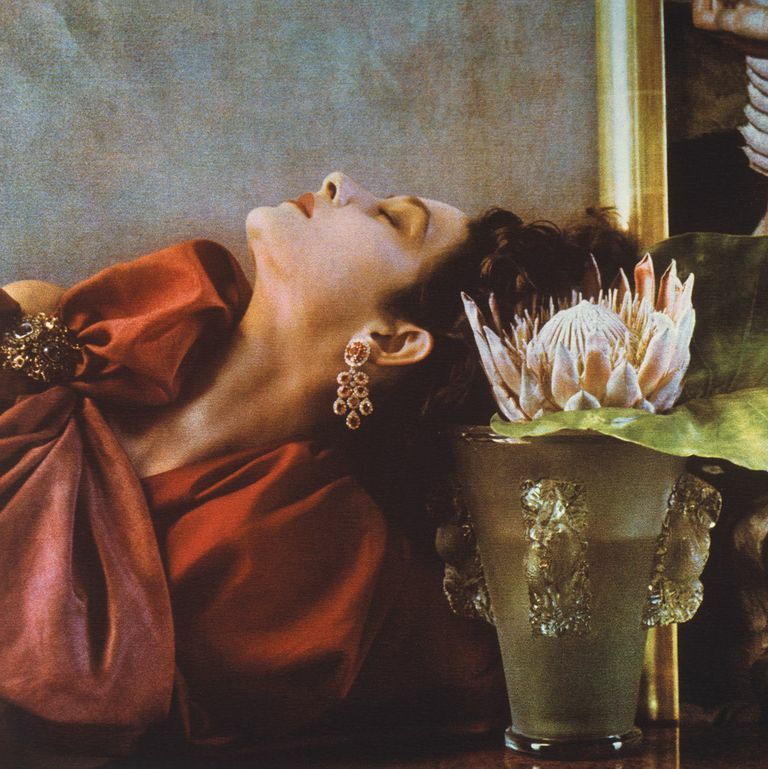 The ‘Godfather of Hair Color’ Reflects on His Collection of Iconic PhotographsLeland Hirsch speaks about his connection to photographs by Peter Beard, Helmut Newton, Irving Penn, and more. New Book Highlights Wistful Portraits of Uma ThurmanSee nostalgic photos of Fendi fashion shoots, and the Brooklyn Bridge too. 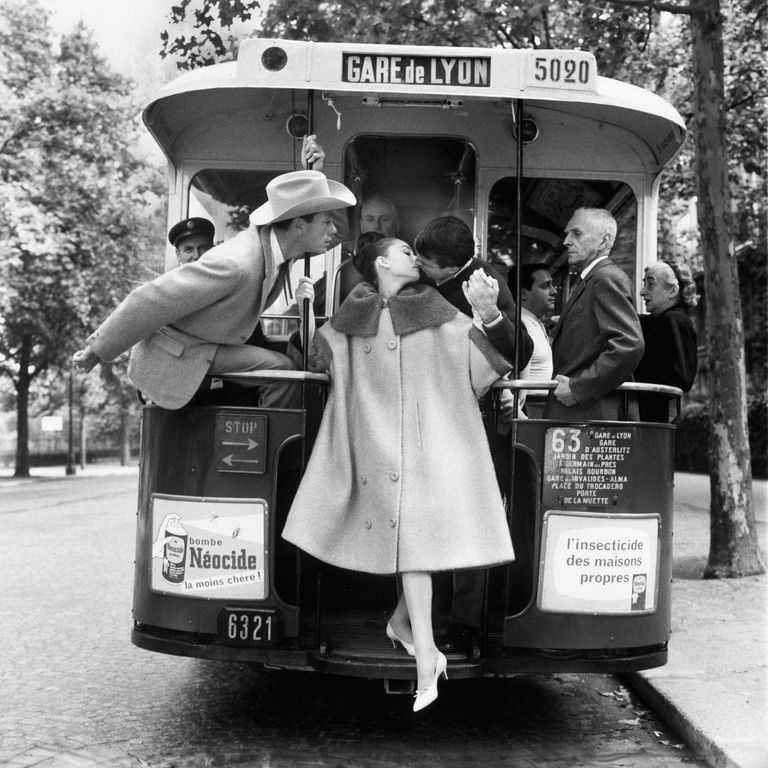 Roam ’50s Paris With Audrey Hepburn Through This Fashion Photographer’s LensPhotographs of Catherine Deneuve, Truman Capote, and more from Avedon’s new book. 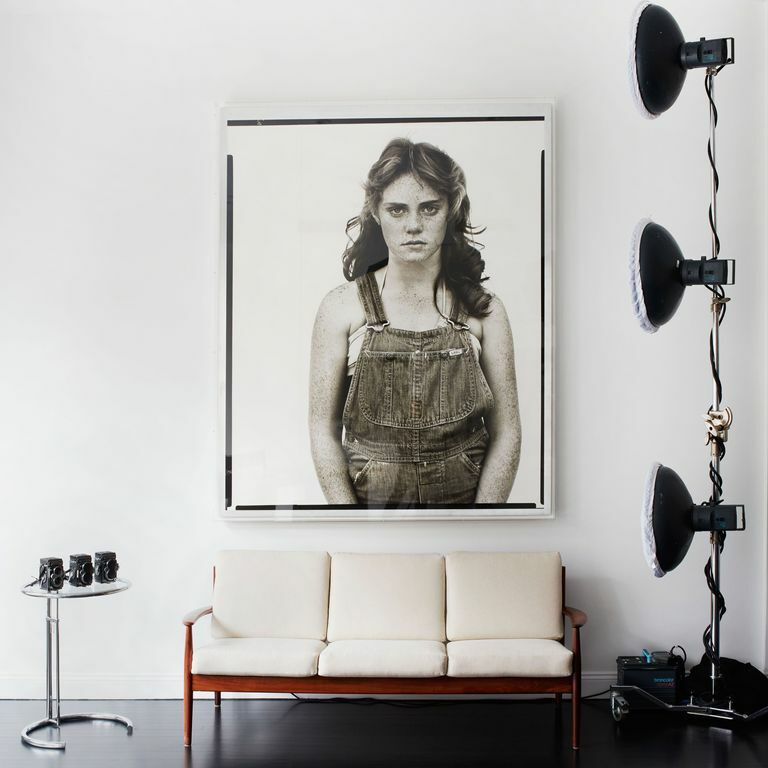 Tour a New Space Dedicated to Richard Avedon’s LegacyTour the Richard Avedon Foundation’s 6,000-square-foot, four-story former carriage house in Hell’s Kitchen. A New Exhibit Shows Every Side of Audrey HepburnFrom fashion icon to philanthropist. Audrey Hepburn’s Granddaughter Covers BazaarPhotographed by Richard Avedon’s grandson. Avedon, Elgort, & More: 20 Years of Fashion AdsNeiman Marcus’s Art of Fashion campaign celebrates an anniversary. Can’t Afford Mink? This Fur Company Wants You to Wear Their PerfumeIn case you can’t afford their minks. Doe Avedon Passed AwayThe muse and former wife of Richard Avedon was 86 years old. Selfridges Splits With Dolce & Gabbana; Cindy Crawford Models for Russian RetailerAlso, Richard Avedon’s ‘Dovima With Elephants’ print could fetch half a million at auction. The Importance of Richard AvedonEvery image in ‘Vogue’ of a girl jumping in the air smiling can be traced to the great photographer’s influence. Inside the International Center of Photography’s Year of Fashion ExhibitsEye candy from the six exhibits on view this year.